If your mum loves to snuggle up on the sofa of an evening and get cosy, a cushion will make those relaxing nights in even more enjoyable for her. Pick a cushion that will match the décor of her lounge or bedroom, or you could even opt for a personalised design with stitching or photos! Whatever you decide, a cushion is a great home accessory that can be used all year round to provide your mum with something to cuddle when you’re not around. 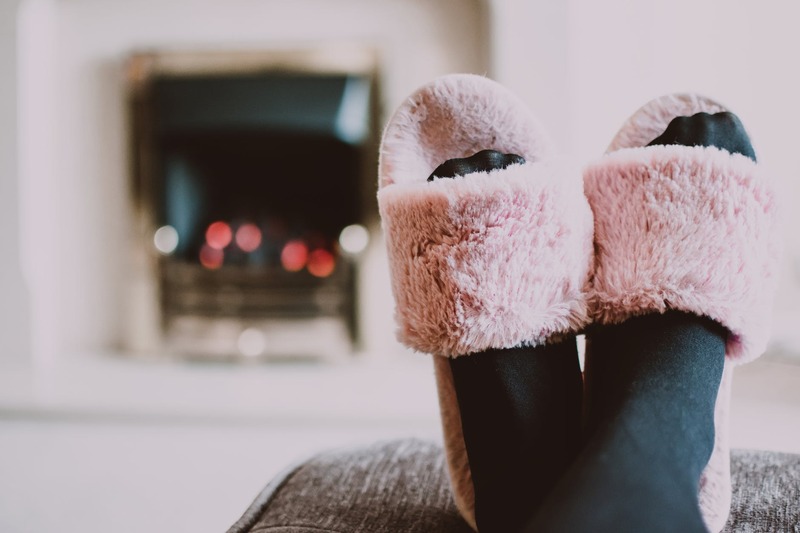 Whether she’s a career woman or a lady of leisure, slippers are a must that every mother needs and with such a huge variety of styles ranging from pink and fluffy to chunky booties, there’s sure to be the perfect pair for her out there somewhere! However, if your mum likes to stick to wearing one pair of shoes both in and outside the house, we recommend going for a sturdy and waterproof pair that can tackle all elements! There’s something ever so soothing about candlelight, so what better gift to bestow on your mum this Mother’s Day than a luxury scented candle? As well as making her house feel even more like a home, a candle will also emit a beautiful aroma that will provide a sense of freshness every time she walks into a room. Here at Owlchemy, we have an extensive range of gorgeous scented candles, each one handmade to perfection and offering a unique fragrance. Browse our full range here. For many of us, our mum has been there during some of the most important and memorable moments of our lives. 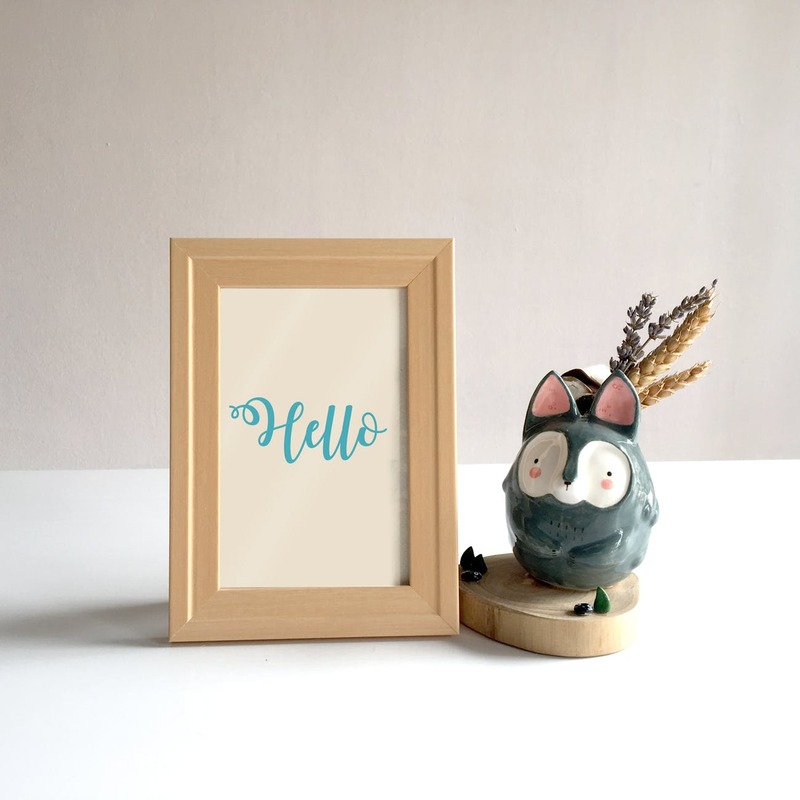 As such, a great way to ensure she looks back on those precious times every day is to pop a photograph that either you or her are found of into a delicate frame that she can place somewhere in her home, whether that’s on the sideboard or the wall. Photo frames not only make lovely decorations, but they are also a subtle reminder of times gone by and something that can be treasured by all. A simple yet elegant gift, our wax melt warmers are sure to be a hit with your mum and are available in a large range of designs. 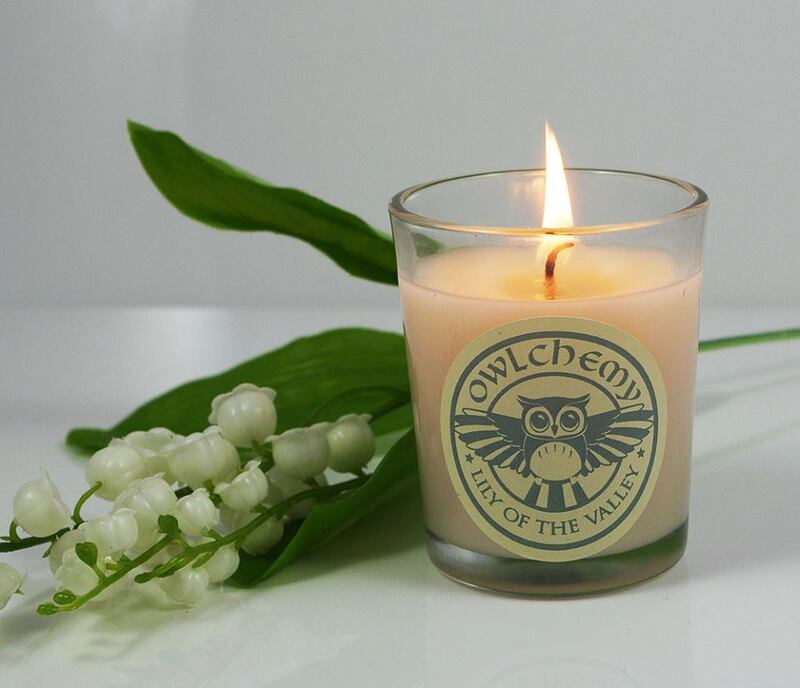 This means that whether your mum has a love of owls (like us here at Owlchemy) or likes to bring the outside in with nature running through the décor of her home, we’ll have a wax melt warmer to suit her tastes! Check out our full range of beautiful wax melts warmers here. Does your mum live for her morning coffee or can’t get through the day without several cups of tea? Then a new china mug will make a useful gift that she can use regularly to enjoy a hot beverage whenever she fancies. Alternatively, if your mum is a busy lady with a hectic schedule, a travel mug will enable her to transport her drinks while providing her with a reusable item that she can make use of when purchasing a tea, coffee or hot chocolate when she’s out and about! We hope these ideas have provided you with some inspiration for what to gift your mum with on her special day this year. 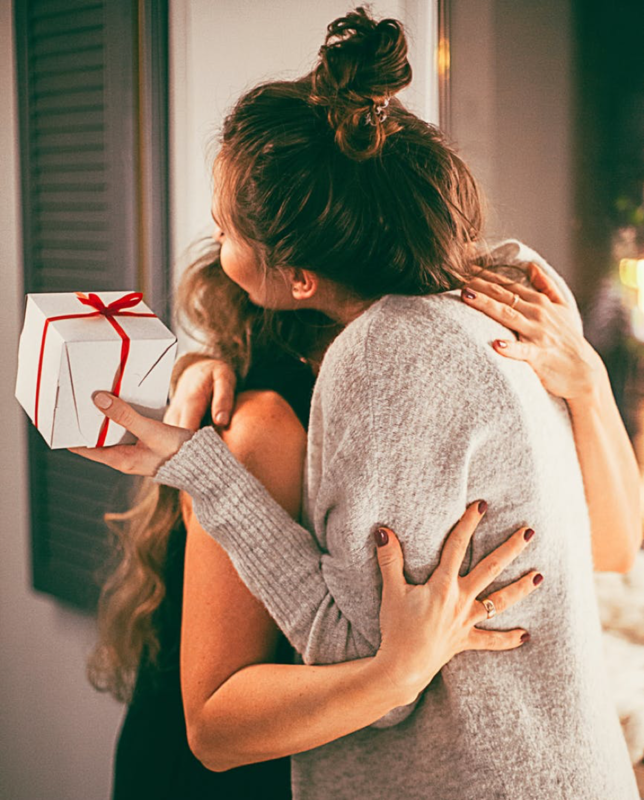 To find out more about our luxury scented candles or wax melt warmers, or to browse our full range of products, visit our website today or get in touch on our social media channels to ensure you receive your gift in time for Mother’s Day!